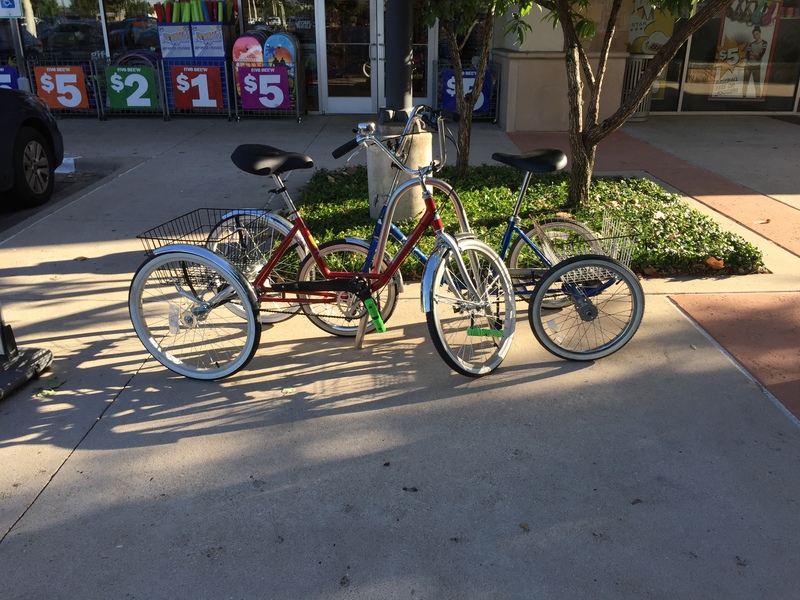 We are two "innovative elders" working to make tricycles an integral part of neighborhood transportation and mobility. The benefits of an active lifestyle are well known and trikes allow our older, younger and less able neighbors to move around with less effort. Besides Trike'N is fun and we shouldn't let the young people have all the fun.